Alert. 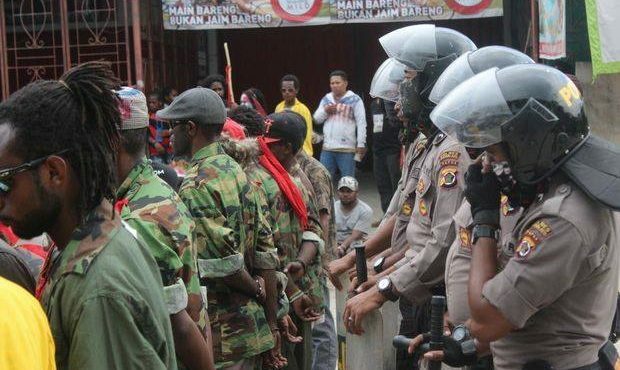 West Papuans in more danger from Indonesian Security Forces, ahead of UN General Assembly. 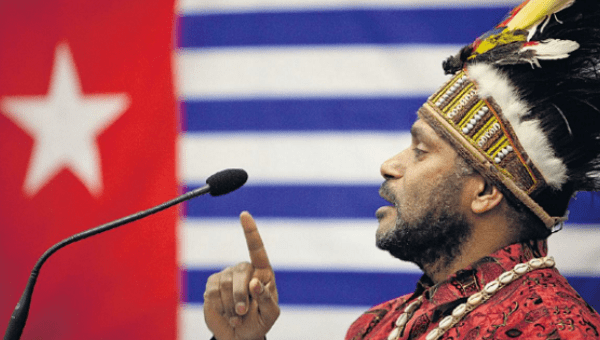 Statement on Indonesian military attacks in Nduga, West Papua. 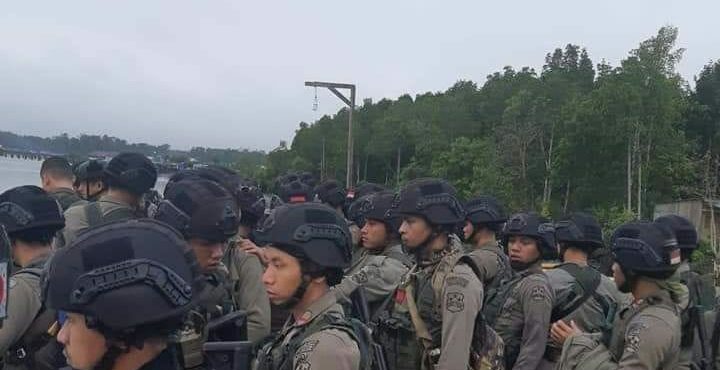 Today we remember the Biak Massacre.